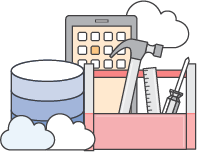 AWS provides self-paced labs, video demonstrations, getting started guides, in-person training, and other resources to help your team get acquainted with Elastic MapReduce (EMR), Amazon Redshift, Amazon Kinesis, and the rest of the AWS Big Data platform. 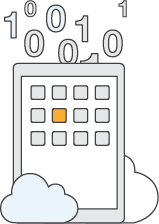 Optimize your business with innovative cloud-based solutions, that continually adapt to your requirements and environment. Morris&Opazo will be your expert guide en the grand adventure of the cloud, and will help you discover the opportunities that will drive your business into the future.